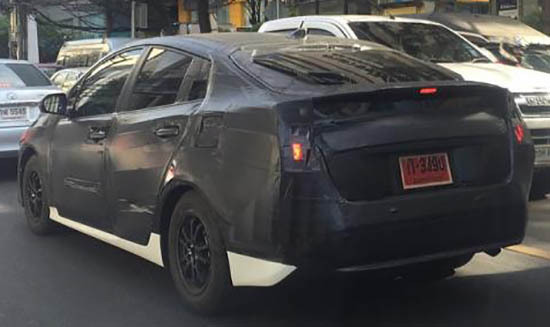 The current Prius is getting a bit long in the tooth. It's over 6 years old now. 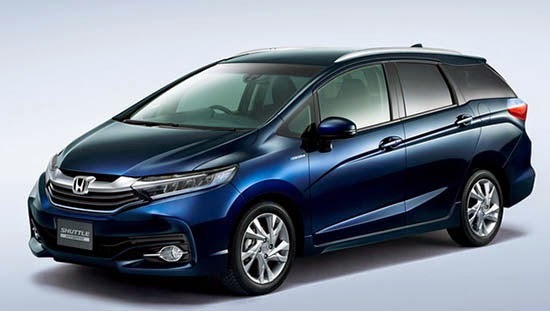 Looks like the next one will keep the general hatchback shape. While being quite a bit sleeker. 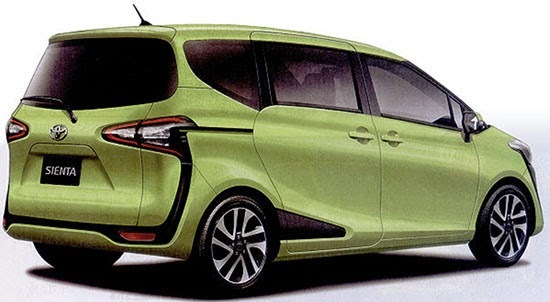 A good thing for Toyota. 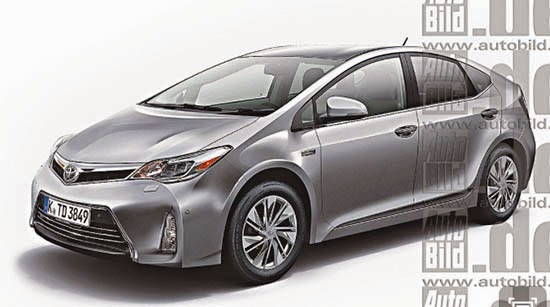 As the Prius is a giant hit pretty much everywhere. Just doing my share of celebrating. 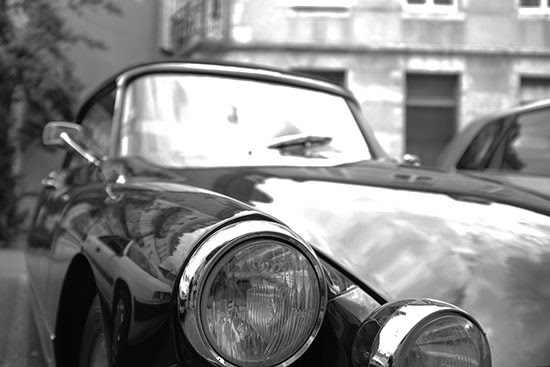 The Citroen DS is turning 60 today. 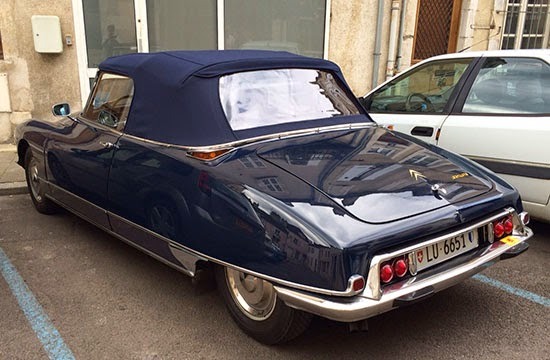 So I thought I'd just post these pix of a rare convertible version I saw just a couple of days ago. Looking as perfect as it gets. 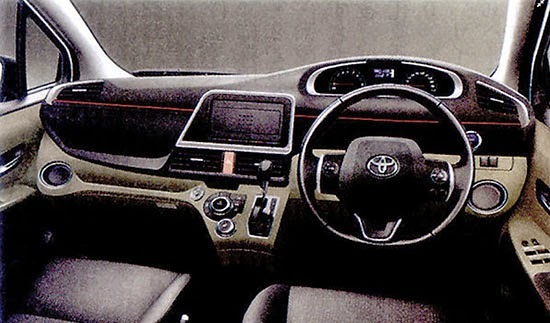 Except for the new radian and GPS screen inside. But that also means the owner is driving the car a lot. Which is great. 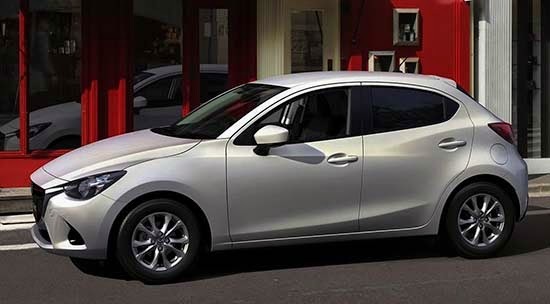 The suits at Mazda have now officially decided not to sell the all new Mazda2 in the US. I test drove the previous model a few years ago and really liked it. And I'm sure the new one is even better. I guess the new CX3 Crossover has a better chance to be popular over here. 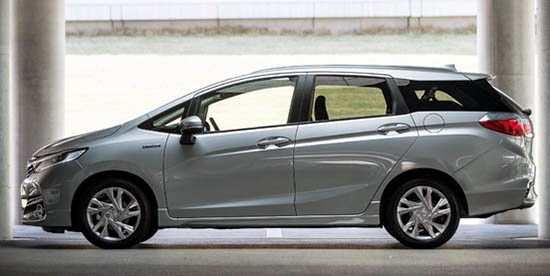 Plus it probably means more profits than a $15 000 hatchback. Here is the only version we will be able to get over here. 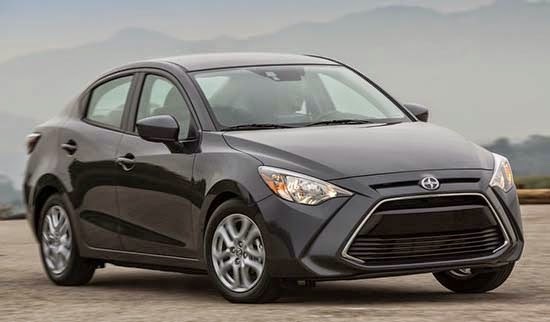 The new Scion sedan. 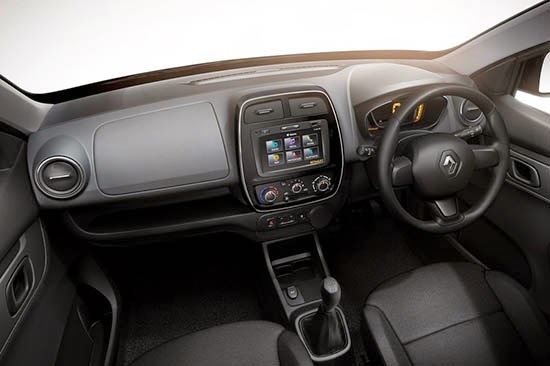 Citroen Cactus test drive coming up: Something very different. 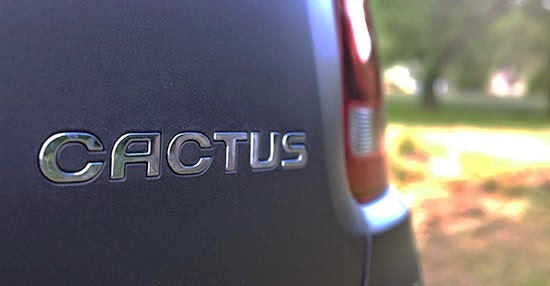 While in Europe for a few days, I am actually driving the new Citroen Cactus. So I will be reporting on that very soon. So far so good. Besides looking really cool, and different, it has a 3 cylinder engine. My only previous experience with a 3 cylinder was a quick drive a few weeks ago in a Focus. And I was pretty amazed. 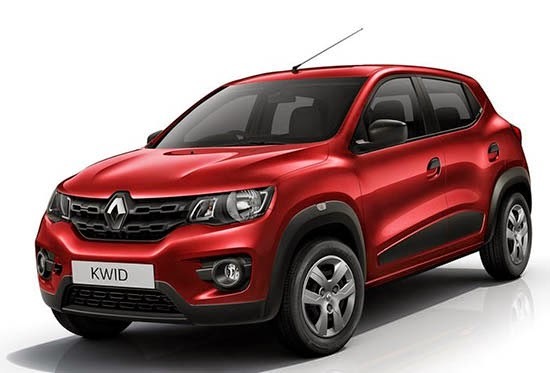 The tiny and super cheap Kwid is based on a "new platform common to Renault and Nissan". So this could become a new cheap Nissan somewhere in the world. Right now, its market ins mainly India. Where it starts at around $4800 . To put things in perspective, the famous (or infamous) Yugo was $4000 in the US back in 1986. Considering this, I think it looks amazing. 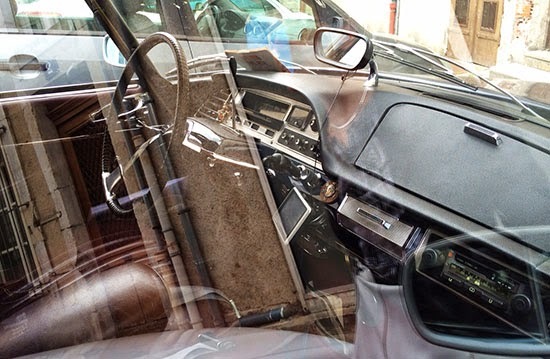 Sure, the whole interior is probably covered with cheap hard plastics. But... $4800! 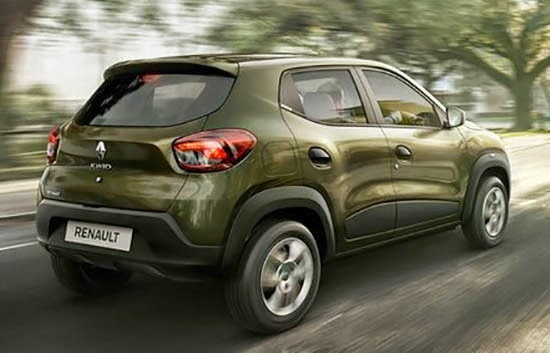 And the power comes from a tiny 0.8 Liter engine. 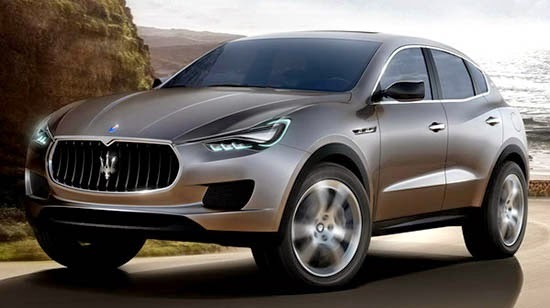 The new Levante SUV is pretty much a production version of the Kubang "concept" from 2011. It didn't look that futuristic then, and it doesn't now. Not that it has to be. But after over 4 years, things look pretty much the same. 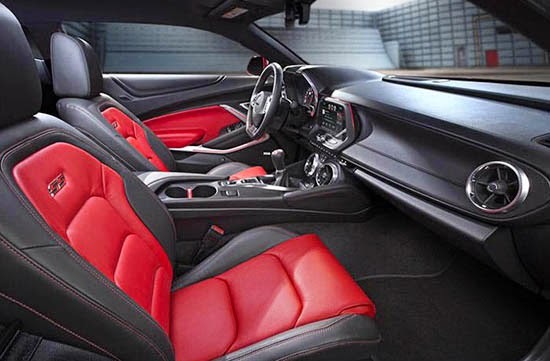 It doesn't really matter, since this will probably instantly become the best selling Maserati of al time. 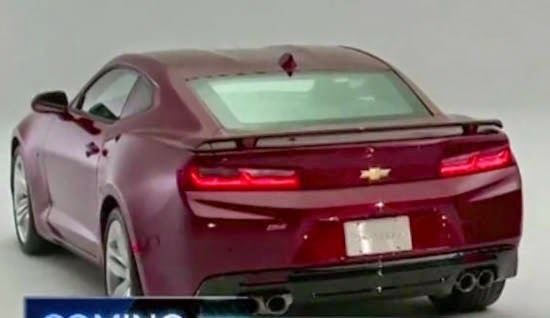 Here is the 2011 Kubang Concept. I must say, I am not familiar with the Sienta. Apparently, the current model has been around since 2003! So it's about time for a new one. 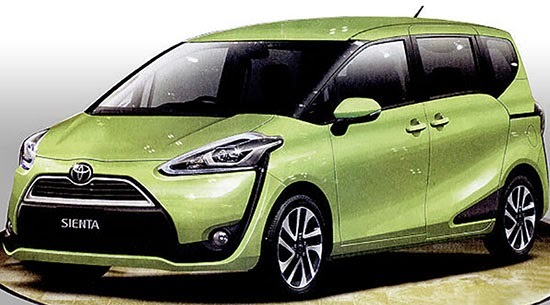 And it looks like a minivan version of the Prius C.
I'm just going to say that it probably looks really good in the flesh. This is looking really nice. 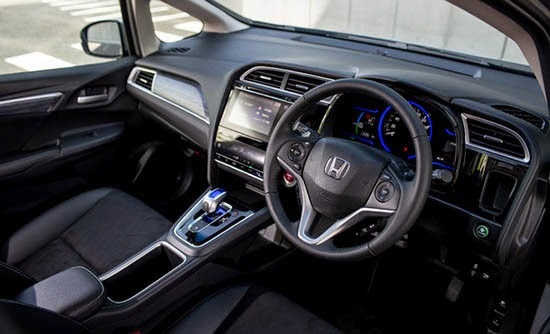 Although, like I mentioned earlier, the interior still looks pretty "cheesy" to me. This is way too busy. 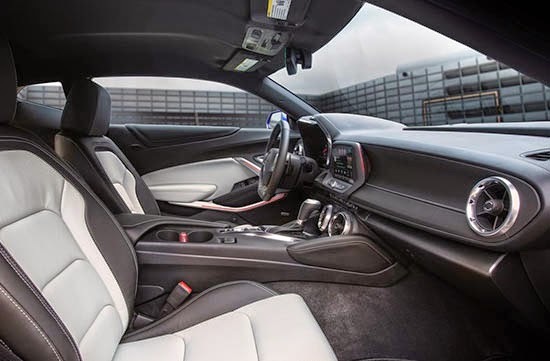 I am really not a big fan of the 2015 Mustang interior, and still have a hard time getting used to it. 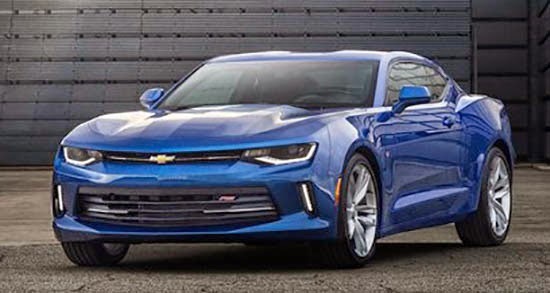 So I was hoping the Camaro would be much better. But this looks really, really busy. Like if they took the current interior and added a bunch of stuff, shapes, everywhere. 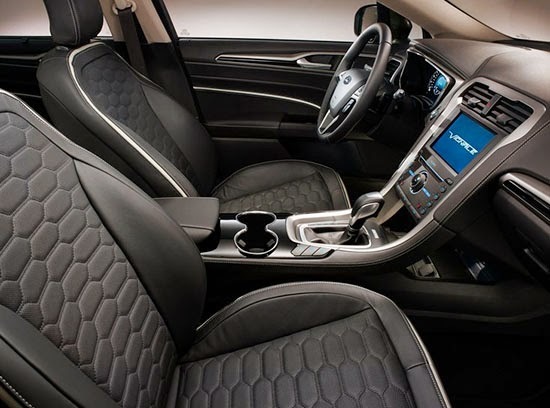 At least, GM is mentioning much higher grade interior plastics. Engines are what I mentioned earlier. 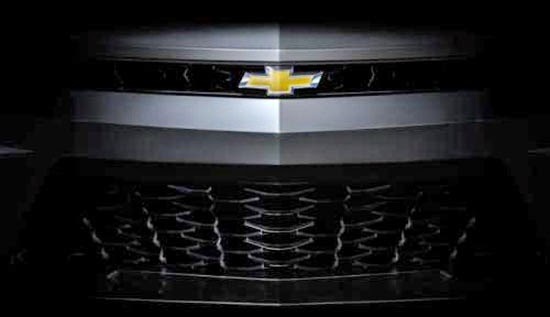 -6.2 Liter V8 with 455HP. 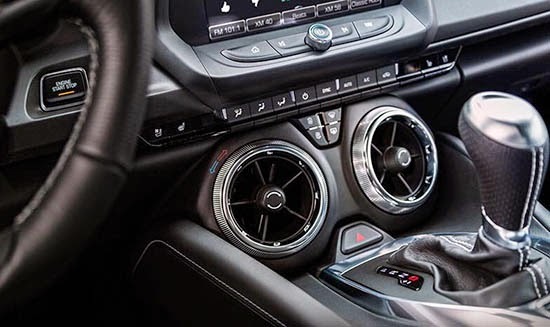 Available with a 6 speed manual or 8 speed Automatic. So there is something for everyone. The whole thing doesn't seem really "new". But improved. A lot. Also, more pictures in better colors (especially inside) might help. Much more on this very soon. 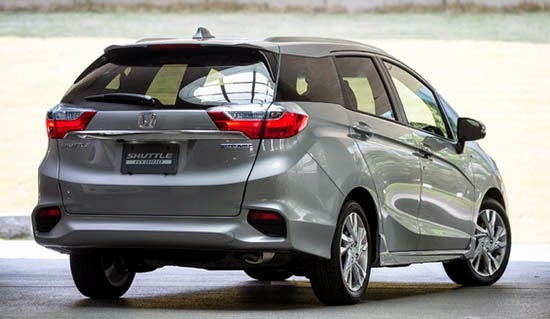 The Shuttle has been, for years, a longer, wagon type version go the Fit. Since there was a new Fit last year, now we have a new Shuttle. When I say "we" I mean "them". Since we never got the Shuttle here in the US. And we are not getting this one either. As usual, it looks much more awkward than the regular Fit. It's just too long, and the wheels are way to small. 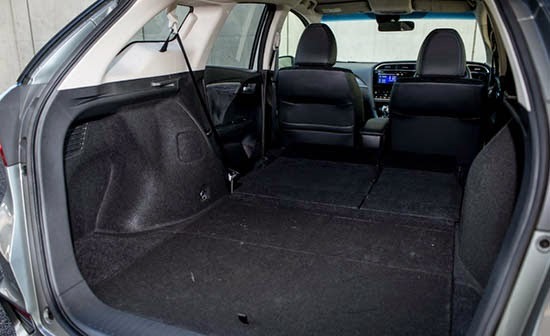 Just like the Fiat 500L. We will see the whole thing tomorrow, but for not, this is it. 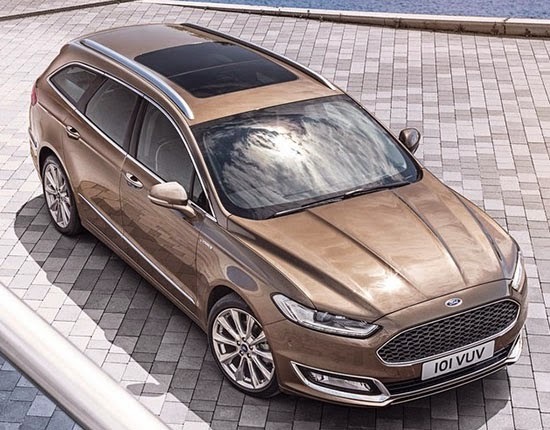 The Fusion's European cousin, the Mondeo, can now be ordered as a new top of the line model, called Vignale. The Fusion is still one of the very best looking sedan available, and it still looks great with mode chrome/detailing. There is no Taurus or Lincoln in Europe. 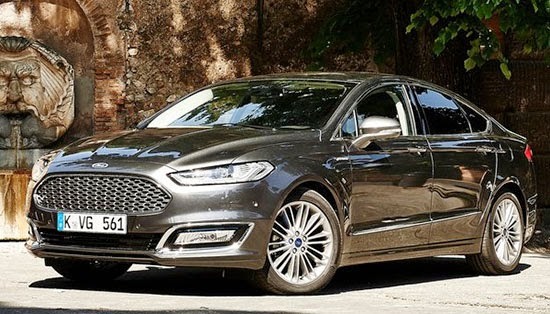 So the Mondeo is the top sedan. Which leaves room for a luxury version. Not the case here in the US. 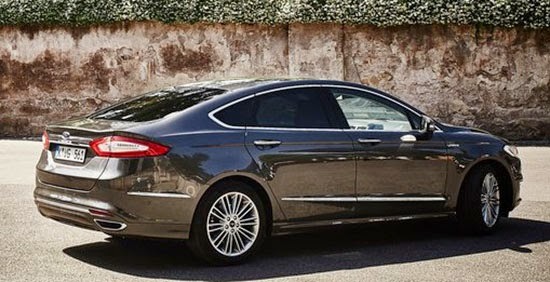 Where the Fusion is squeezed under the Taurus. Just a few more teasers before we see the whole thing in just a few days. 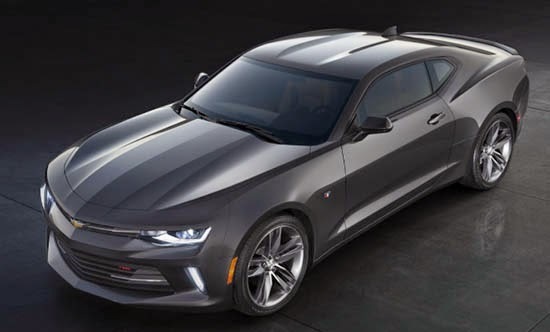 No matter what, it'll be really cool to see an all new Camaro. As, I have never ever sen this car before. I didn't even know it existed. I couldn't really see the logo from where I was. But that front end did remind me of older 70's VW models. 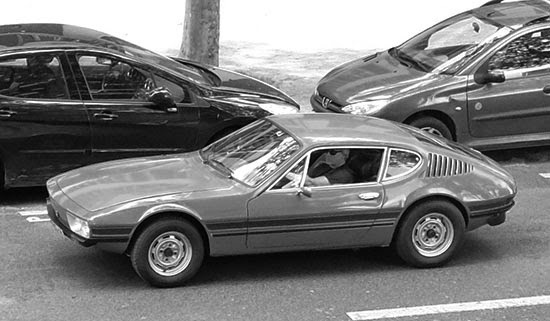 So there it is: The VW SP coupe from Brazil! 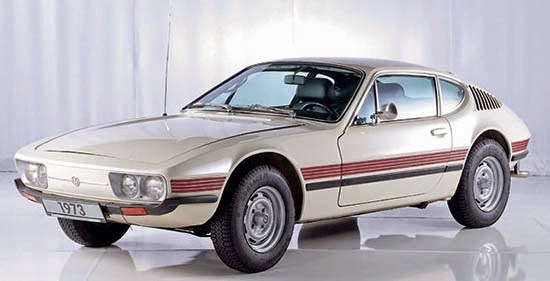 It was developed with the help of of Karman-Ghia's Brazilian operations no less! With only 65HP, it wasn't really a sports car. But it looked fantastic. And still does today. 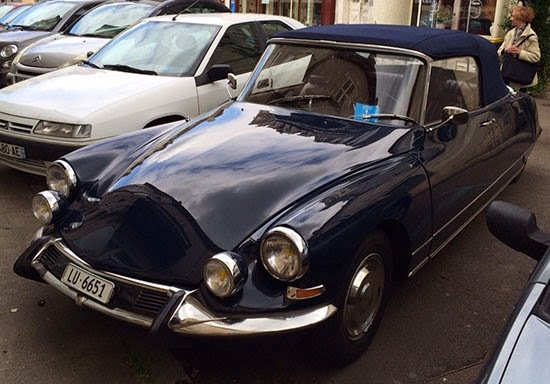 About 10 000 were sold between 1972 and 1976. Very few of them ended up in Europe. Mostly in museums. We've seen most of it before, not a surprise. Not that I expected anything new, really. 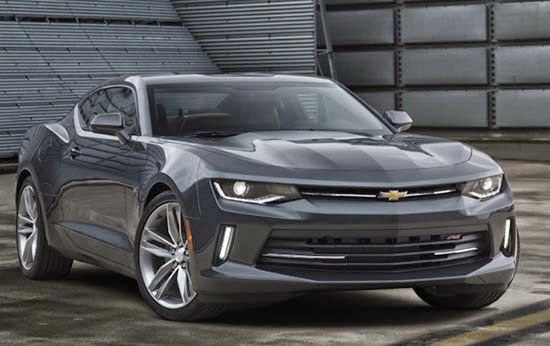 Since all BMW sedans look pretty much the same. 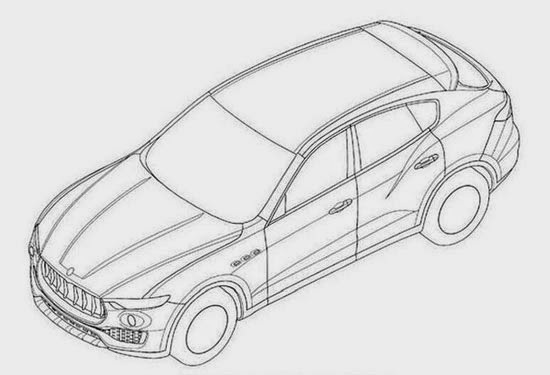 So this, again, looks like a giant 3 series. With more chrome. Lots of chrome.